Show to your friends who you really are with mixed drinks. 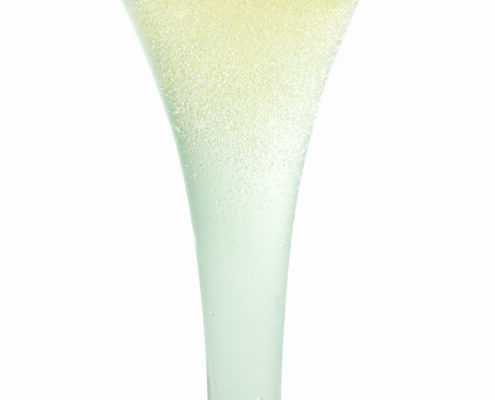 Alcohol free herb Bitter mixture with Hubert sparkling wine gives a bitter taste to the drink that needs to be balanced with sweet chopped fruit and lime. Elderberry has many therapeutic effects on the immune system. 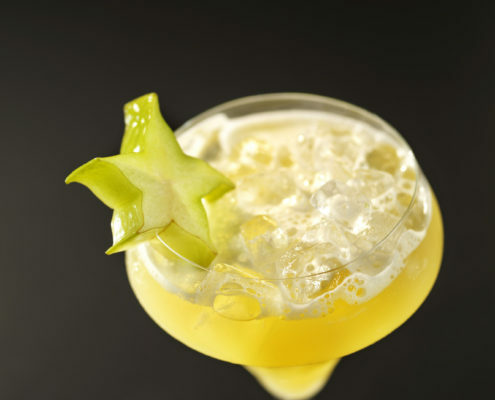 This is a light summer drink for those who want something special, alcohol free. 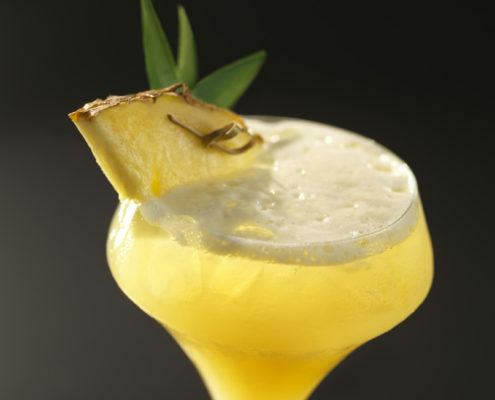 This drink will make you feel like you are on a beach in the Caribbean. 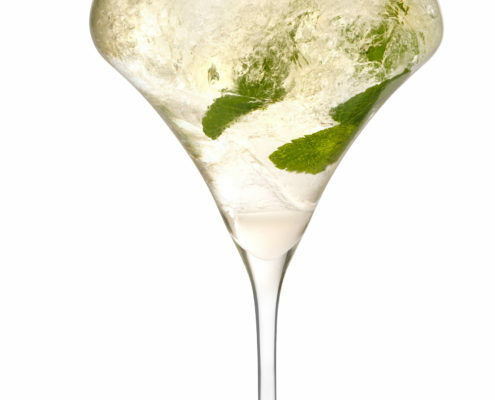 If you long for something refreshing and healthy, this cocktail is for you. 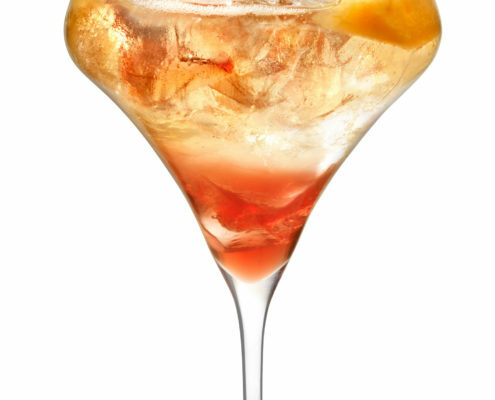 This cocktail is refreshing and romantic at the same time. 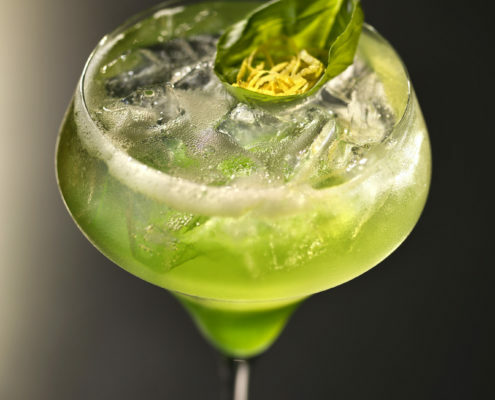 The green color is due to a combination of apple puree and basil leaves. 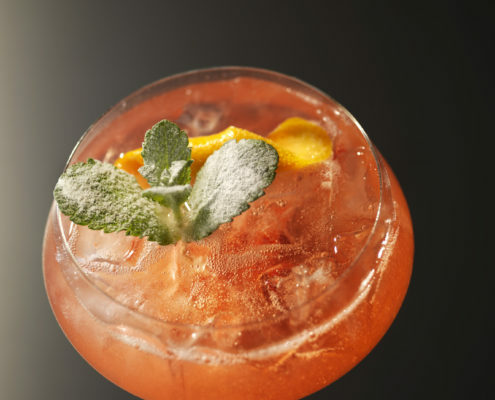 French 75 or Soixante Quinze is an alcoholic drink made of gin and juice with a welcome addition of Hubert rosé. 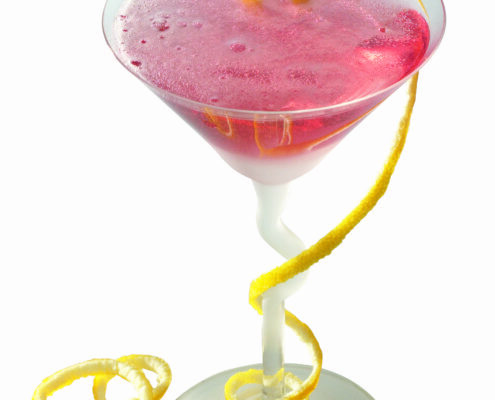 Prepare an extraordinary drink for your dear one. 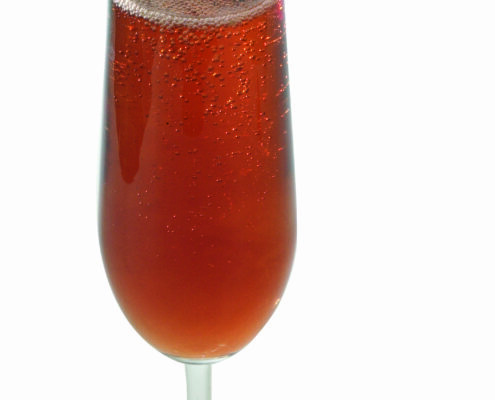 A fizzing miracle ready in just a few minutes.